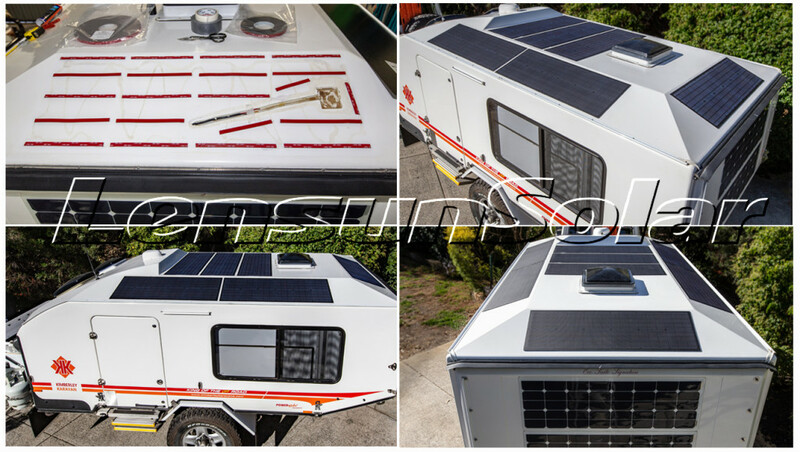 Frank contacted us on 12nd Nov. that he needed to replace his eight not working panels on the Karavan. No need junction box on the panel just fly leads( orsolder points) centered about 100mm from edge (+/-20mm) on the rear of the panel. Our engineers check and analyze the cause of solar panel failures. Mainly cause of the problem as the following. 1. Cheap Grade B or C sunpower solar cells. 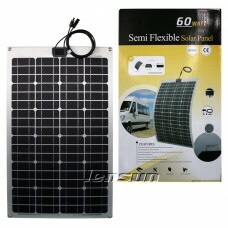 It is very difficult to noice whether the quality of solar panel is good or bad simply by viewing or feeling them. With a naked eye, you will not find anything suspicious, they are just nice looking solar panels. 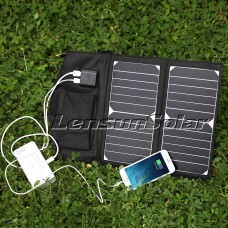 There are many invisible solar cells and hidden crack solar cells found after testing them with a professional device. But without a doubt, this will cause the output to drop sharpely in a short period of time, and the output will continue decreasing. This means the lifespan of this panel will be shortened by more than half. 2. Cheap PET back sheet. 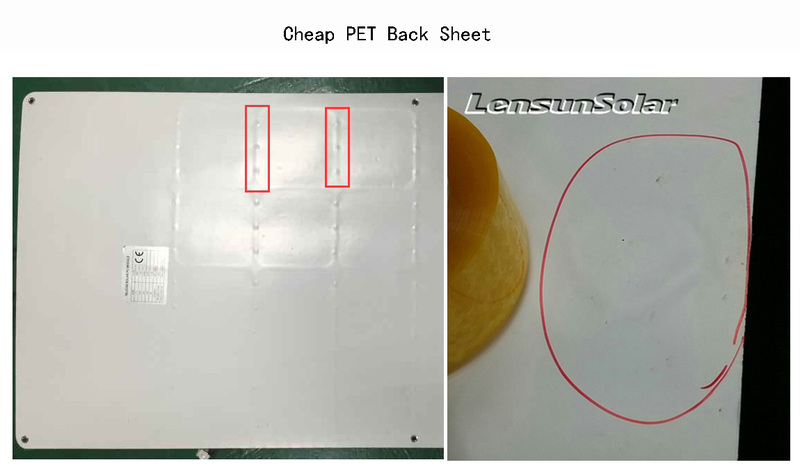 At present, many flexible solar panels are made of cheap PET film and PET back sheet on the market, but the PET is thermolabile and easily swells in high temperatures. High expanding, low tensile strength backsheets create and transmit more stress to the cells and interconnects, thereby reducing the lifespan of the panel. 3. Sunpower solar cells V.S. 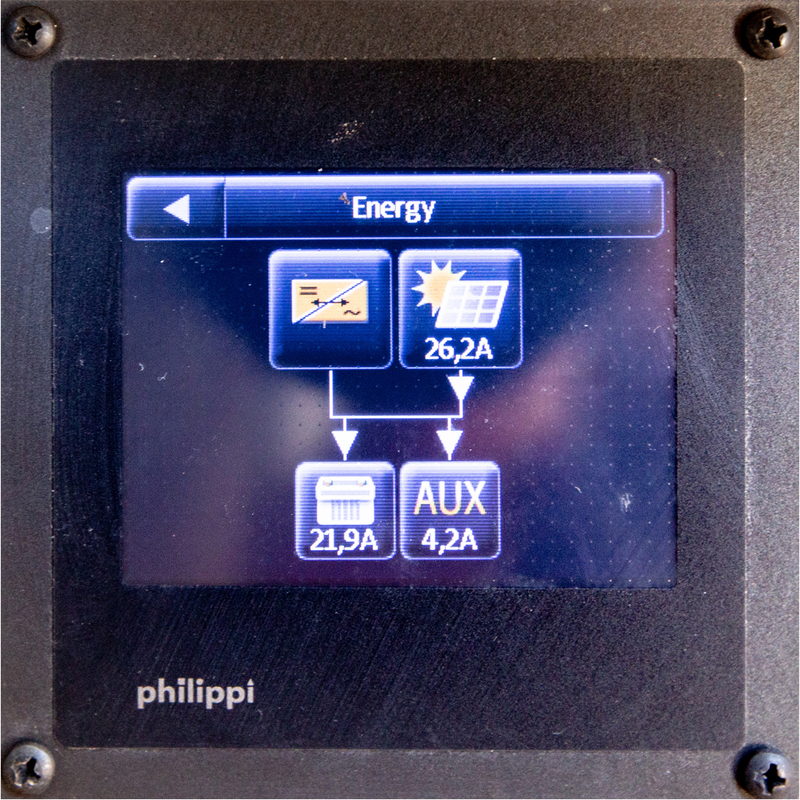 Mono solar cells. The contact among solar cells of sunpower solar cells use localized contacts on the back, which make soldering-strip to connect positve point and negative point of solar cells. Under the condition 1 and 2, the soldering-strip will loose or broken to cause the panel not working well. But there are many soldering strip with more points on the surface of mono solar cells. 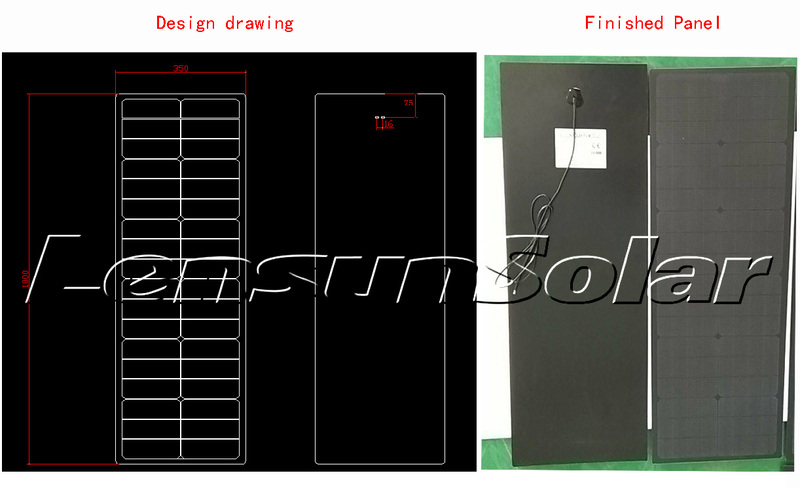 After discussing detail information about customizing these eight panels, we enclosed the finished design about the special 1000*350mm 55W black flexible solar panels. Frank checked the design and made the payment on 14th. 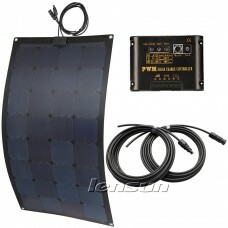 Nov.
Lensun 55W black flexible solar panels have the construction with an ETFE outer layer. They are different with the old panels with PET films and PET back sheet. This style of ETFE construction enhances overall strength and creates better heat transfer. ETFE solar panels have a better light penetration percentage of 95% and contain fluorine atoms which bond to the EVA layer of the panel, ensuring it will never delaminate or discolour as time passes. The textured finish of ETFE solar panels makes them dirt resistant and self-cleaning, minimising the impact on solar output. 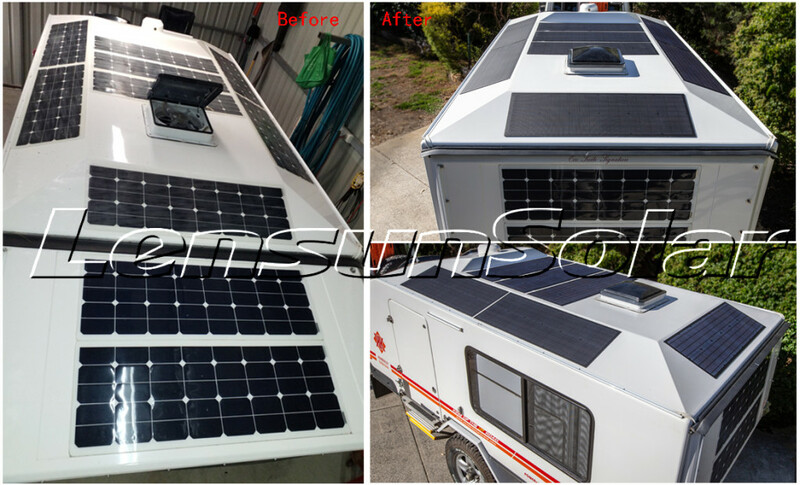 When eight panels finished, we showed the finished solar panels for Frank to confirm them further on 26th Nov. 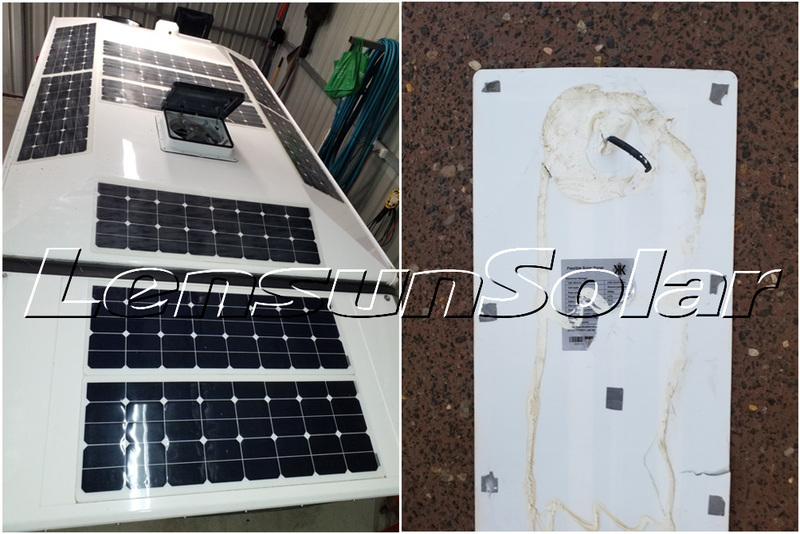 Eight solar panels total two packages were shipped to AU warehouse via air and were sent to Frank from AU warehouse on 4th Dec. Following the tracking information for these two parcels, they were delivered on 11st Dec. Frank tested each for Voc and current and all are working well. 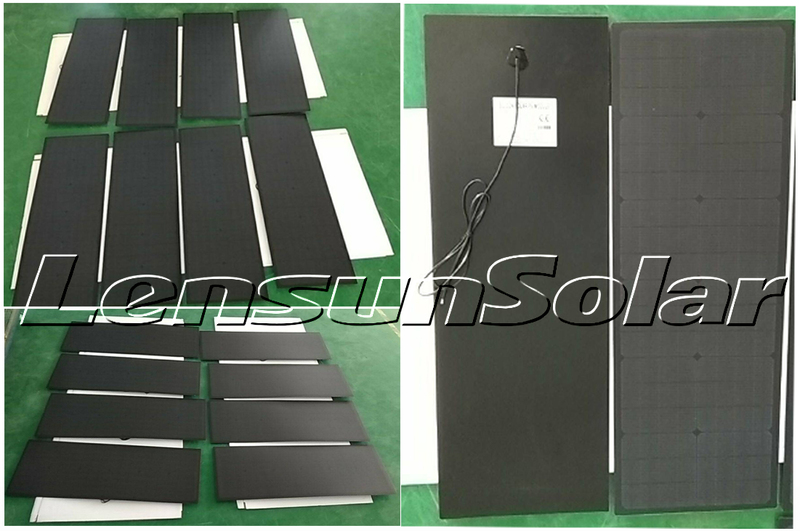 We are very glad that Frank shared his reviews and installing about these eight Lensun 55W black flexible solar panels on 21st Dec. The following is the original text from Frank in a close group of KK. You can check the following reviews in detail. 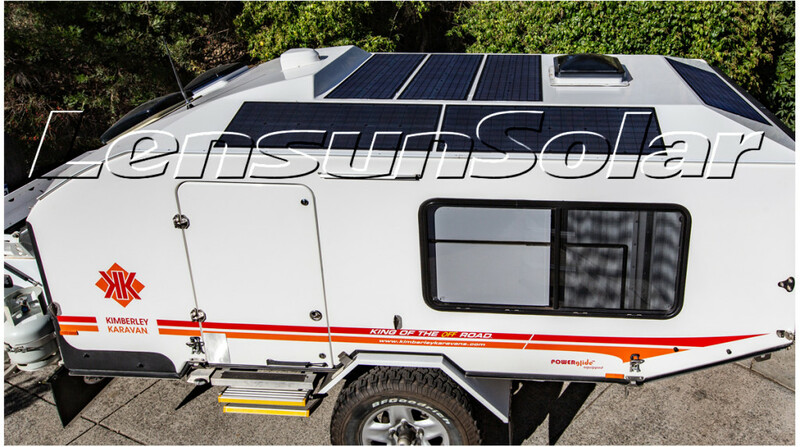 I see that Solar RV has now packaged a solution for the Karavan so my panel replacement may not be relevant anymore but I will share my experience for those that are interested. As our March/18 order for a new Karavan was not to be so we purchased a second hand 2016 Eco. I quickly discovered several problems with the electrical, not least was that six of the eight rooftop solar panels had failed. The two tailgate panels appeared to be a different generation panel and where working. 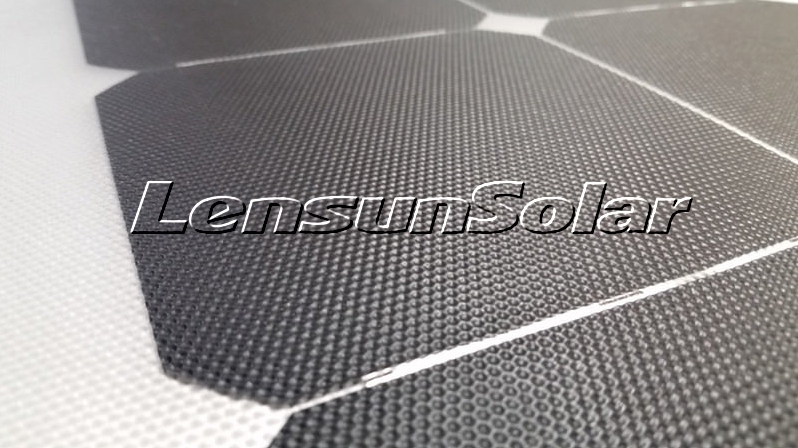 After contacting several suppliers it was clear that Lensun Solar was the most suitable supplier to provide compatible replacement panels. 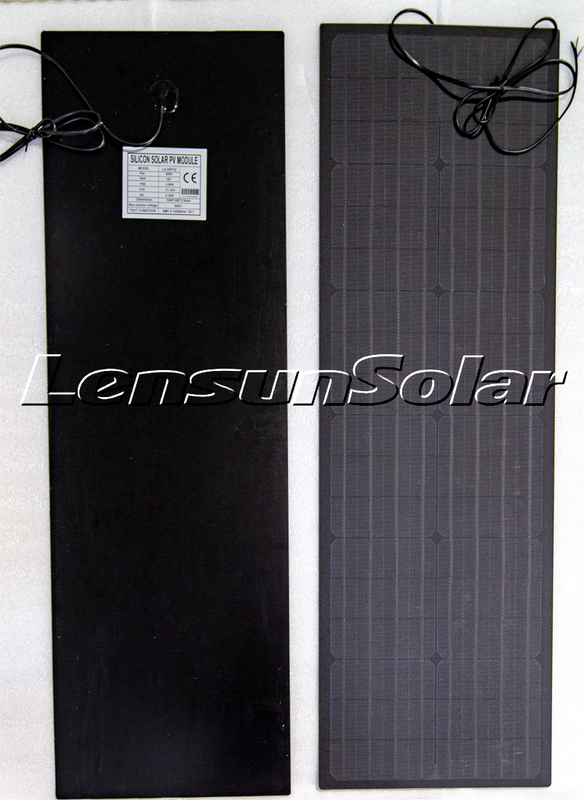 Lensun were receptive to producing replacement panels for a quantity of eight. The new panels where actually slightly smaller than the original and the wire out was moved accordingly to ensure correct fitment. Abby at Lensun is very helpful and the purchase was a very simple process. Total delivered cost to Perth was $US1430 and took about a month. I decided to fit panels using 2.3mmx12mm double sided VHB tape (3M 4911). I ran five strips along each panel with a 20mm gap every 250mm. My intent is to allow airflow under the panel to assist in cooling. Also, the VHB tape is highly elastic so should allow panel expansion (hopefully). The carapace cable entry holes where sealed with Selleys Marine Flex adhesive sealant. Electrically, I used 10SQ050 bypass diodes (provided by Lensun) and 15SQ045 as blocking diodes on each two panel string. These where simply soldering into a daisy chain on cable ends for each string and heat shrunk. This is very compact compared to Kimberly’s solution with the MC4 diode pack so it easily fits up above the speakers and is a whole lot tidier. 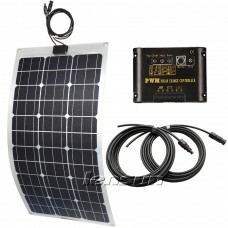 -Maximum calculated current for all panels at 550W is about 40A at 14V. -Achieved 26A in Perth on a hot summer midday. I think this is a realistic output given angle of panels, latitude, efficiency, etc. -In the first ten minutes of putting my new panels in the sun, one of the old tailgate panels let out a bunch of smoke where presumably a high resistance internal joint succumbed to the high current (or may have been coincidental). This is when I discovered the lack of bypass diodes in the Kimberly install which may have prevented this. I have now installed a bypass diode on the tailgate string which seems to still be working and producing about 4A. -Kimberly installed a 50A fuse above drivers side speaker (not sure why) and a 40A in the tailgate string (inside boot area behind water fillers). I have replaced this 40A with a 10A which seems more appropriate given the string can only produce 6A max. Pictures attached will hopefully tell the rest of the story. If you have any other reviews or advice about Lensun Flexible solar panels, Please contact us or call us in the following information from Mondays to Fridays.